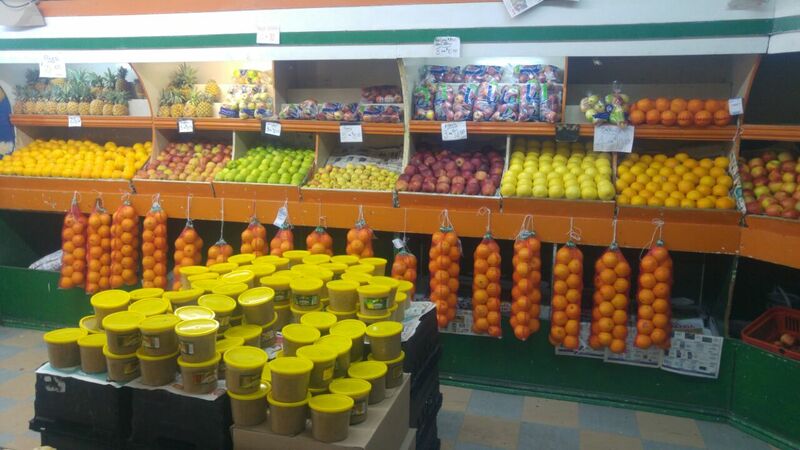 Sunrise Fruiterers stocks a large variety of fruit and vegetables. They specialise in fruit displays and have made many creations such as fruit lollies, melon baskets, fruit cut outs, fruit pizzas and fruit salads. Their vegetables are prepared to clients requirements and have proudly supplied many restaurants, hotels, charities and caterers. They are proficient in their work and ensure clients satisfaction.